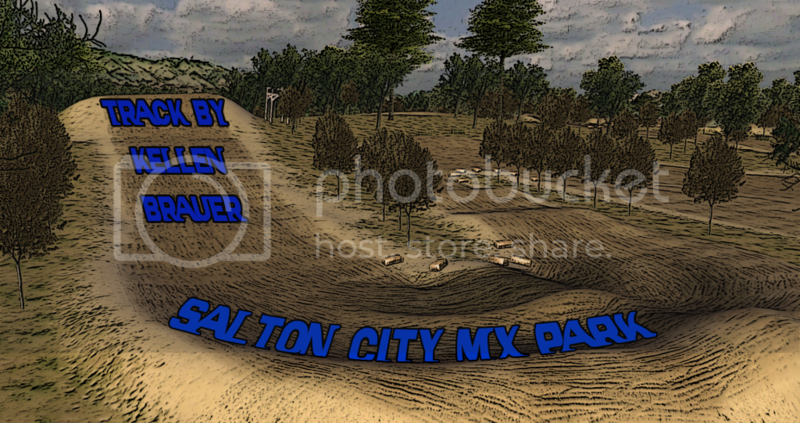 Welcome to Salton City MX Park! A deadly city near the edge of Southern California's Salton Sea, Salton City used to be a bustling playground back in the day and now a new fictional legend will live on as nestled in the hills above the Mojave desert sits Salton City MX Park. 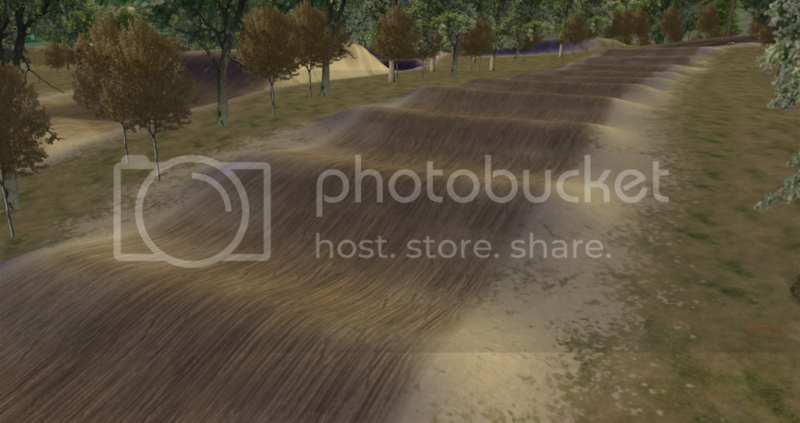 A small yet quick rolling hills track to test your skills in loose but not very deep sand. Too much power on this track could be costly but not enough and you'll be sapped of your power. Enjoy the technical 'Loretta Lynns' style 10 pack that looks so easy but can be quite challenging. 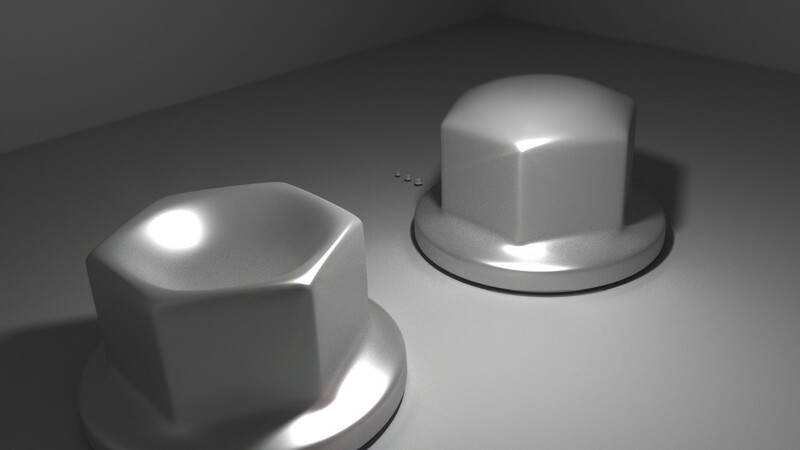 Throw some naughty whips through the back rhythm with a big tabletop and step up to please the ladies. A split section S turn can throw the race your way if done correctly and let's not forget the massive scrub table out of turn too where you can get lower than an Asian kid on roller skates playing limbo. 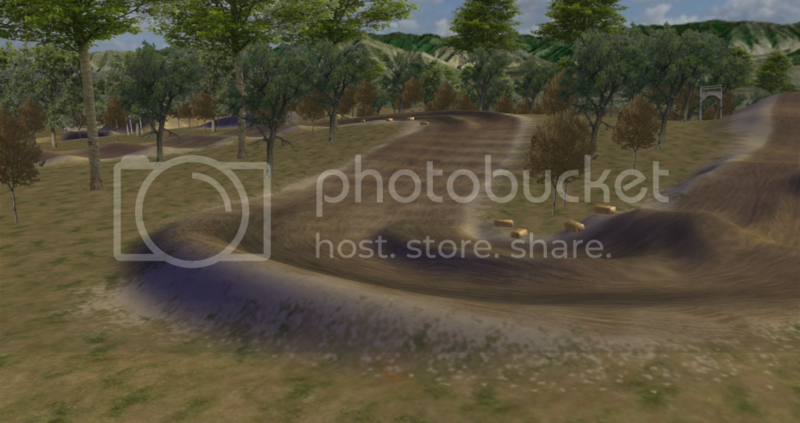 Most importantly have fun on my very first track release in MX Sim and let me know what ya think! - & anyone else I forgot! P.S. Not claiming the track is the greatest. I know the decals are eh and the track is kinda short but I just wanted to get something released to get the ball rolling because I have like 5 tracks I've worked on and never finished so expect plenty more coming soon! Really fun track, i hope we'll see more tracks from you soon! Awesome track! Hopefully you can continue this and make them a little longer. Some more jumps would be fun too. Traction was not really special, that could be better too. Nice track there, guy. Good work. Aside from the meh traction, I got nothing against it. Fun track. Has that little local practice track feel. I think it has great flow. JK Kellen I love you. All homo. Track looks pretty nice! Imma download it right now!